In the autumn of 2015, my friends took me to my local Subway as I’d been having a particularly bad day. I could feel something rising in my stomach, but not knowing what, I merrily went along in an effort to cheer myself up and “snap out of it”. We all have that one moment where we're already too busy and think that everything's breaking apart which causes us to have our own mental breakdowns. Find out how I overcame the mental breakdowns that I've encountered during my last week of the school year. It started off with staring out of a window in History class. I was thirteen and, little did I know, that small moment would come to define the next fourteen years of my life. I was recently scrolling through Twitter (as you do) and I came across Sophie asking for people with experience of mental health to write about it. Now this isn't usually something I would ever consider, for two reasons. One I blog about books primarily. Two I've never truly opened up about my experience with my mental health and I wasn't too sure how you guys would take it. All that being said, I just felt this need - this urge that perhaps it was time to travel back and relive that part of my life. Although it was a horrific time for me, I think it needs to be aired and if I can help someone out there, then I'm willing to share. 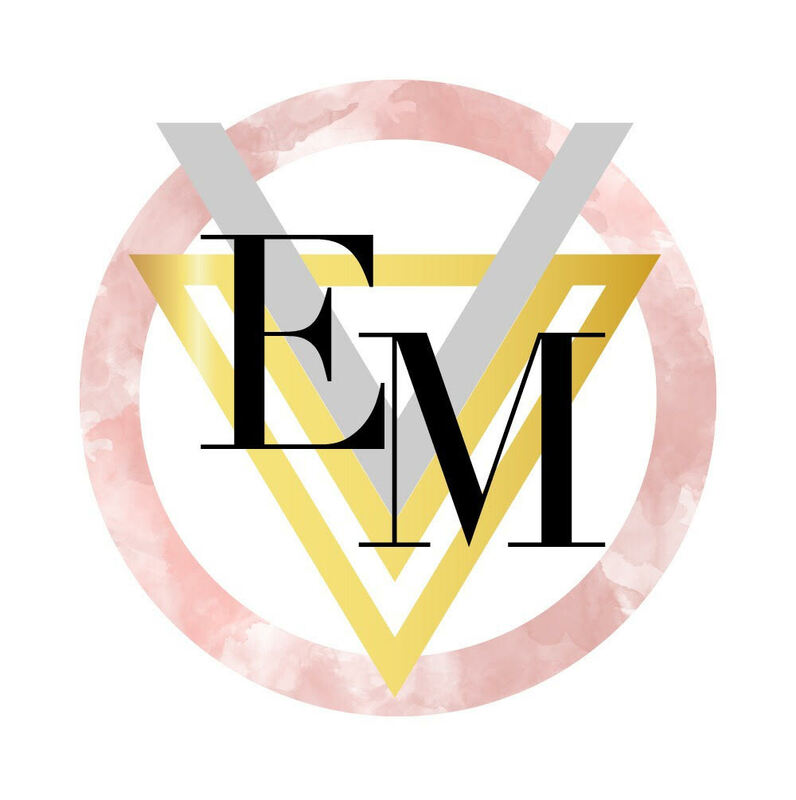 Hey everyone, I’m Megan and I’m a 17 year old blogger. 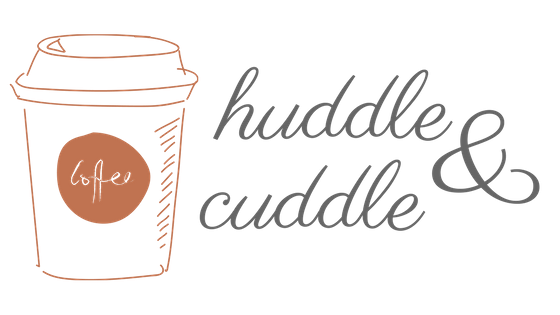 For my post about the huddle and cuddle campaign is about managing anxiety and stress as things can get a bit to much sometimes. Please head over to my blog and give it a read it will be highly appreciated. 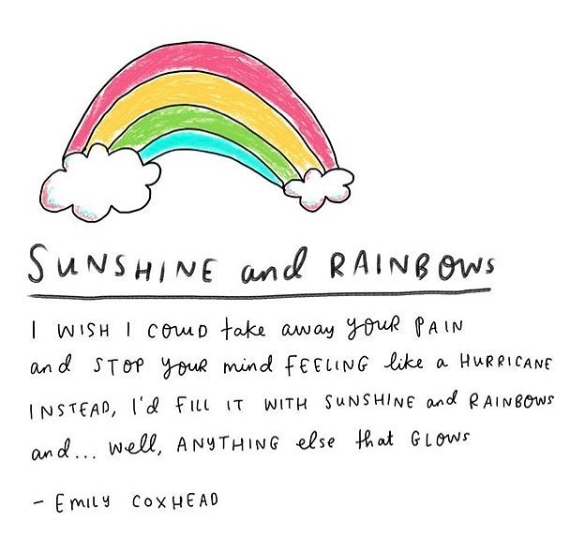 I am looking to post more about mental health on my blog so this is just a start. Thank You.